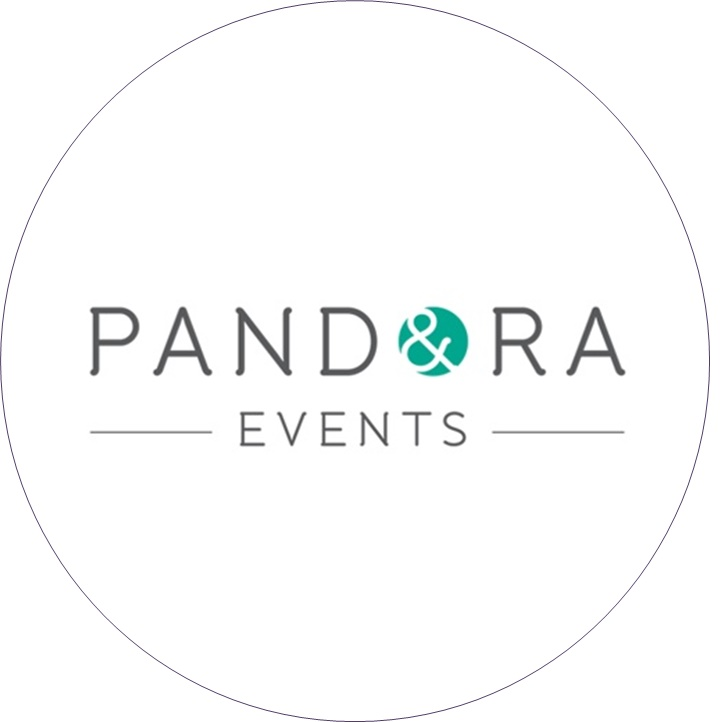 Pandora Events has developed a team of seven dedicated events managers over the last five years, all of whom have a blend of knowledge and experience to help deliver every aspect of an event. Be it a small meeting through to bespoke corporate incentives across the world, single-bed bookings to brand launches for 3,000 attendees, simple travel arrangements to detailed and bespoke luxury travel itineraries, Pandora Events support all aspects of its client's needs and bring in suppliers from theming, audiovisual, staging, performers. 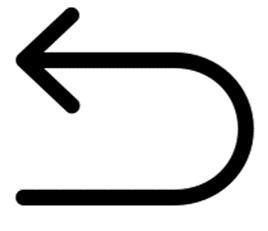 acts. support staff and so much more. Headed up by Vanessa Carter, her background and lead to deliver a personal and passionate approach about events is why the business will lead, grow and set new standards.